3D lava flow made in UE 4.14.3. 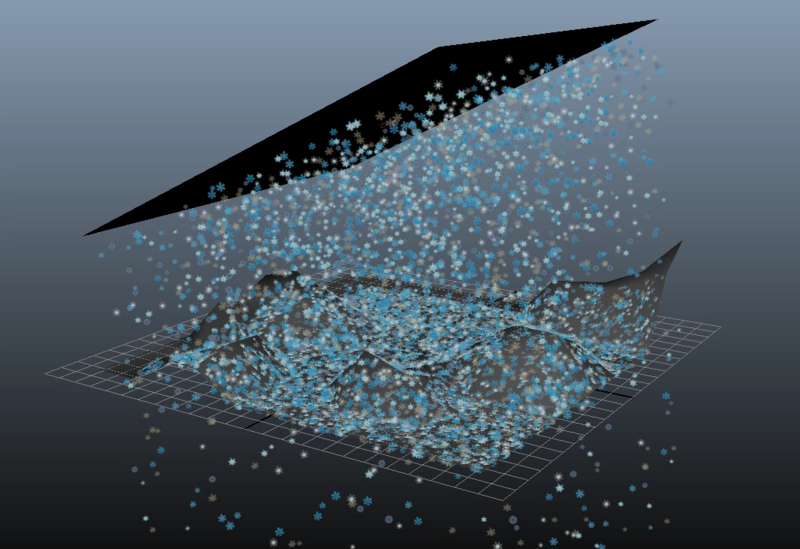 Using blendshape for the lava shape in Maya, and animated materials in UE. Using UE 4.14.3 - 4.15. Below is an animation I made specially for NASA Science Animation Fellowship application. Mainly made with Unreal game engine, with the help of Adobe Premiere and Houdini. Map data and models of ISS collected from NASA’s website. Do you know what day was it? This is an in-class solo project in Shader Development class, using OpenGL. Cyber Force is a game that players perform as an ethical hacker hunting bugs in programs. Players enforce justice in the cyber world. The core mechanic is to find out the bugs among programs but the player need to be careful with his power – abuse will cause a domino effect and more bugs.